Our software is tailored to OSRS, includes dozens of tools including profit tracking and money making features. 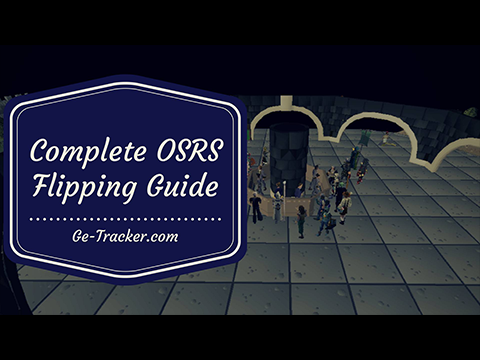 GE Tracker provides as many tools as you could ever need as a RuneScape merchant, from accurate tailored lists, to fully customisable graphs. 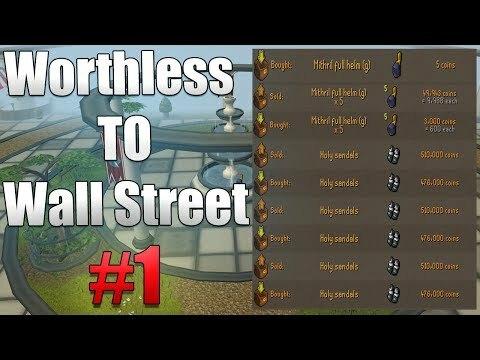 Instantly view the most profitable osrs flipping items in the game and use custom filters to tailor the items displayed to your needs. In-game transactions can be logged in the profit tracker allowing dynamic graphs and tabular data to be displayed to track your merchanting progress using a drag-and-drop interface. Track your favourite items, monitor your goals and keep an eye on your Active Transactions all right from your personalised dashboard! Keep ahead of the competition! Receive email/SMS notifications for price rises and falls - know exactly when to sell your items, and when to buy them cheap if they've crashed! All prices are pulled directly from the RSBuddy Exchange API allowing for accurate in-game data. This includes offer/sell price as well as buying/selling quantities. Our graphs provide 10-minute data, the most accurate of all merchanting sites, and have a wide range of options and indicators to customise your merchanting experience. GE Tracker is Old School RuneScape's most advanced Flipping and Money Making tool, boasting 308.5k+ users. 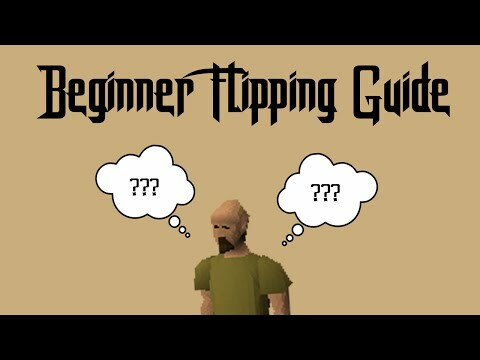 We have a large selection of handpicked OSRS Money Making Guides and Flipping guides available, to make your journey to your first Twisted bow that much easier. 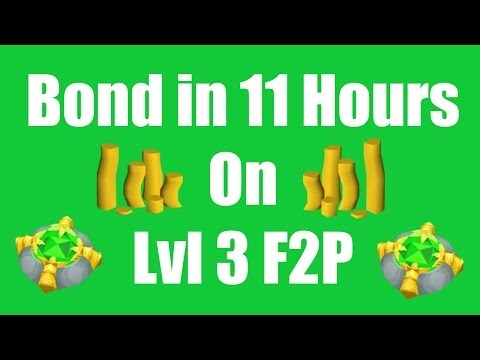 I Was Given 1 GP At The Grand Exchange And This Is What I Did. We currently have pricing information for 3,608 items.